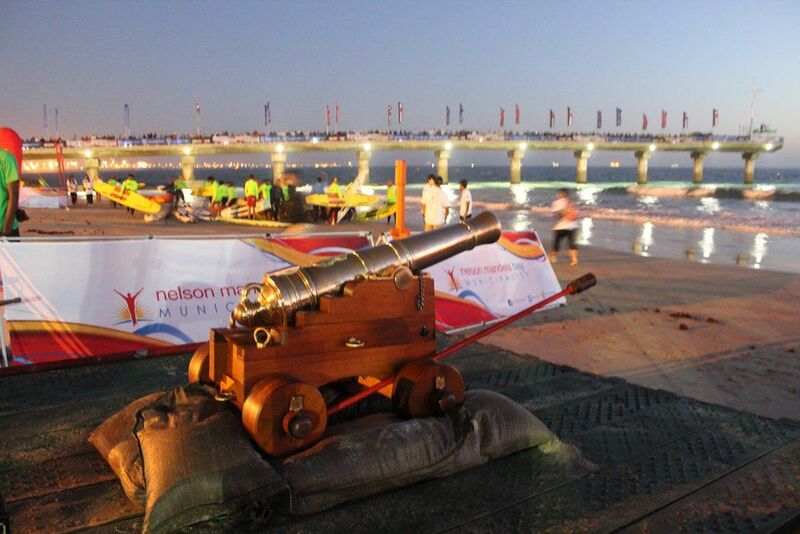 As April rolls around each year in Nelson Mandela Bay it not only brings with it great weather (well most of the time), but a certain buzz and sense of anticipation fills the air as more and more athletes hit the roads of Nelson Mandela Bay to ensure they are in peak condition for Standard Bank Ironman Nelson Mandela Bay African Championship!! Activity around the beachfront reaches new highs with scaffolding, fencing, tents, banners and more appearing as the infrastructure is readied for a day filled with grit, determination, colourful supporters and emotional highs and lows. Preparation for Ironman at Palmer’s Armoury starts a little later than for most. 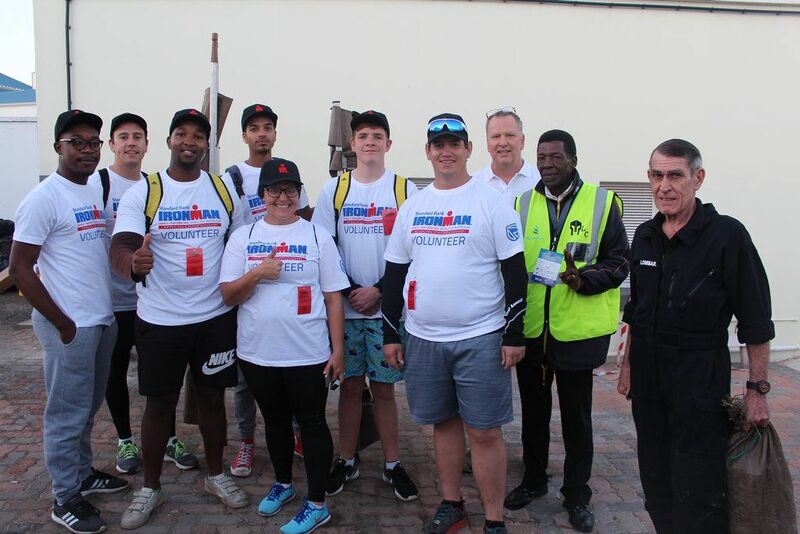 Approximately 3 weeks prior to the event a briefing takes place in a boardroom inhabited by Ironman organisers and details are ironed out to set the start of the Ironman Nelson Mandela Bay in motion. 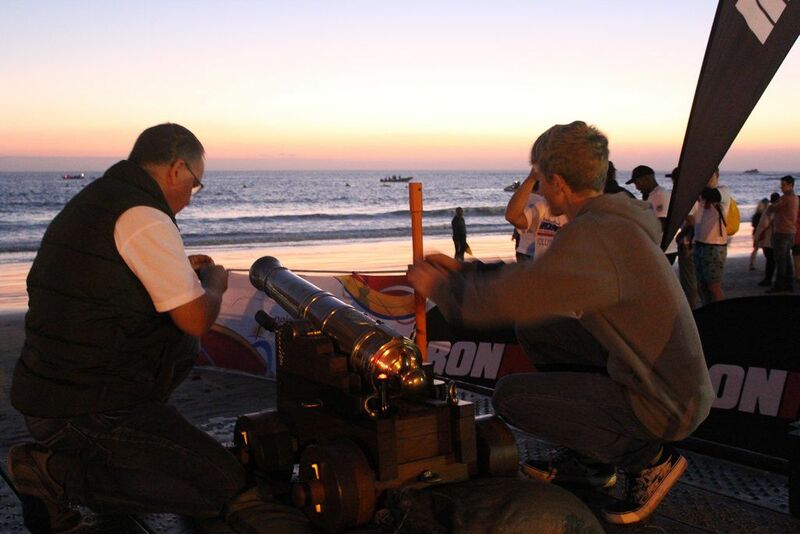 Back at the workshop, the 1-pounder cannon with a 2-inch bore is polished to within an inch of its life and transported to the Beach Hotel to wait for the big event. The gunner double checks his black powder competency certificates and prepares the charges (2 – one to start the professional men and a second for the professional women). 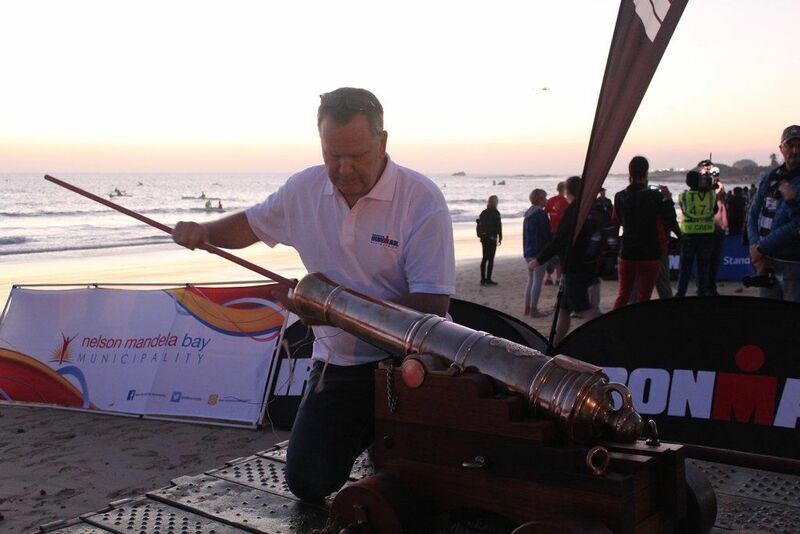 Sunday morning, 15 April hadn’t dawned yet and the gun crew were off to the beach front to collect the cannon and head onto the beach. 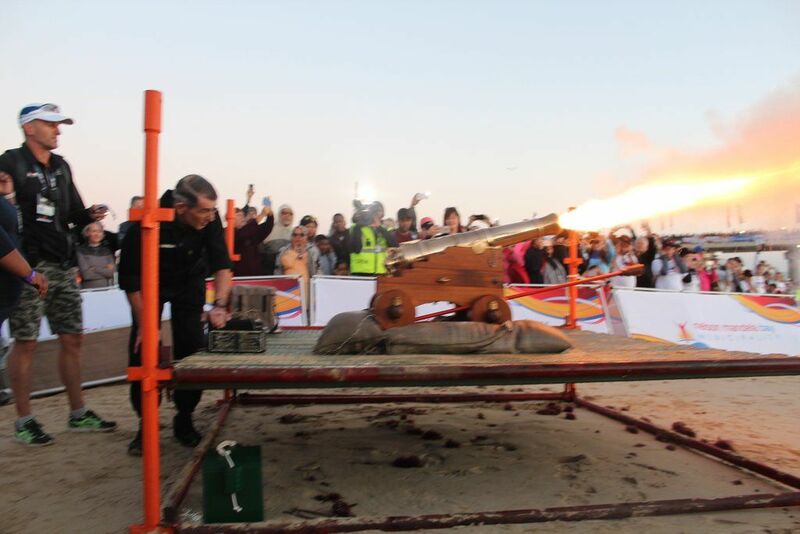 Met by Colonel Lombard and 2 medical stretches ably carried by a group of volunteers, the cannon is lifted onto the stretches and navigated through the crowd to it’s platform on the beach. Sandbags are filled and strategically positioned to prevent recoil. 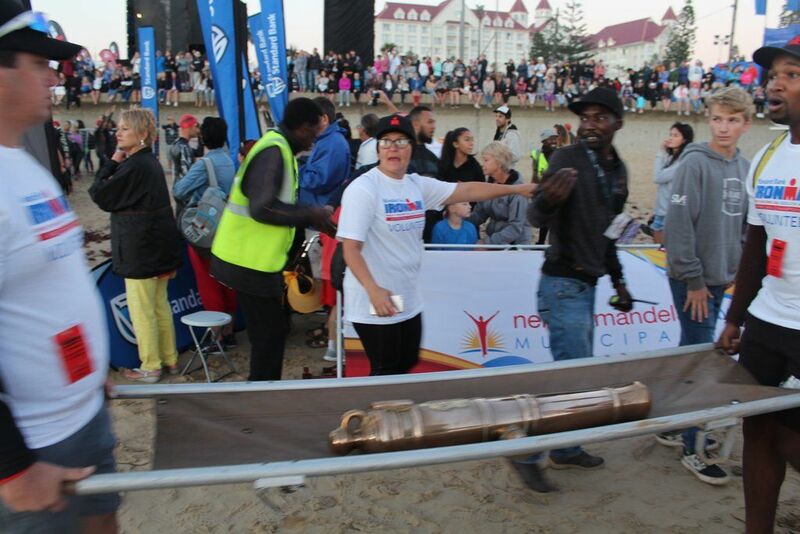 With helicopters hovering overhead, the vibrant music and knowledgeable announcers setting the scene, excitement and nervous tension is almost tangible as the athletes check in their race bags and head to the beach. Nervous tension is mounting on the cannon platform as well!!! What if it doesn’t fire???? 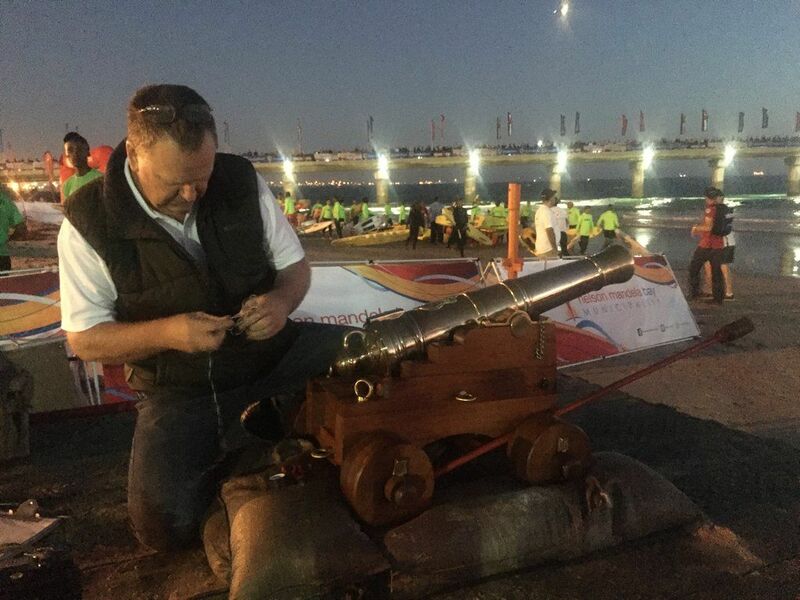 The countdown begins and amid avid interest from the international media recording his every move, the gunner gets to work on loading the charge (and prays that it will fire). Now to wait …. The Race Director and Head Sponsor arrive to set the professional men on their way. 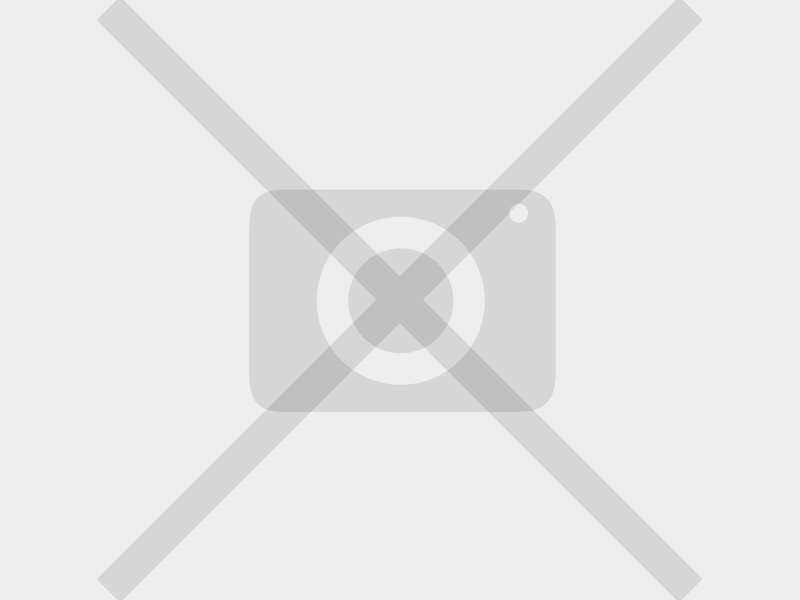 10 – 9 – 8 ….. 3 – 2 – 1 BOOOOOOOM and they’re off. The gunner and his support team spring into action. They have 5 minutes to worm out the barrel and reload. The sun is peaking its head over the horizon and the excitement in the air magnetic. This time the Race Director is accompanied by a local councillor and it’s showtime yet again! Gesturing the crowd standing close to move back and close their ears, the second shot echoes across the bay and the professional women take to the water followed after short intervals by the amateurs. 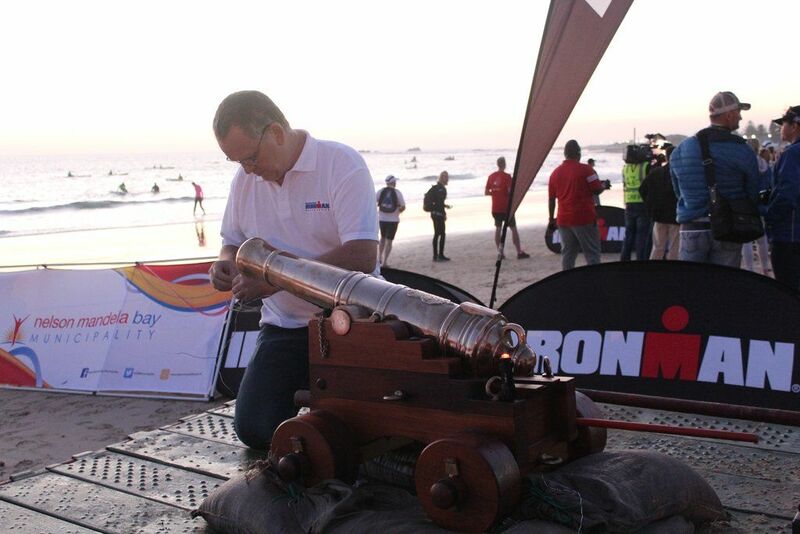 The hours and hours and hours of preparation for most is realised … Standard Bank Ironman 2018 is underway. Immediate reaction on the platform is relief, followed by a wide grin as the gunner once again cleans out the barrel. 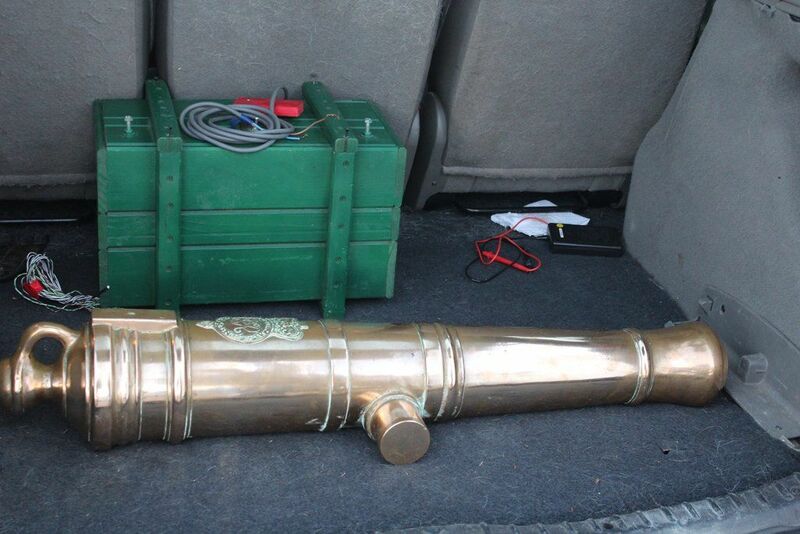 The team waiting in the wings is back in action as they to transport the cannon to the hotel and then on home. Another year done and dusted … till next time! !